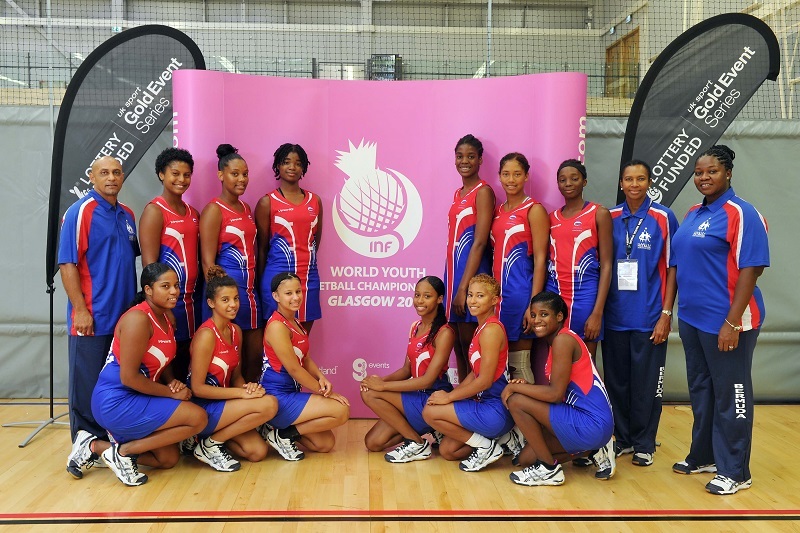 [Updated] Bermuda met up with Malta today [Aug 26] at the 2013 World Youth Netball Championships in Scotland, and claimed their first win of the tournament defeating Malta 40-38. The game concluded a short while ago, and we will update with additional information as able. Update 7.06pm: The first quarter score was 14 to 9 Bermuda, and by half time it was 20 to 21 Malta. The third quarter was 28 to 27 Malta, however Bermuda was able to get two very important interceptions and keep the centre pass to finish with a 40 – 38 win. Danielle Onyia scored 35, while Jaylynn Hines added 5. Very proud of these girls it was a very good game!! Team Bermuda!! Go Olivia, Michelle & DD!!!!!!!!!!!!!!!!! Well done Team Bermuda!! Your Island Home is proud of you. Well done ladies…keep up the good work. Nice to see young ladies doing positive things and putting Bermuda on the map! Go Bermuda!! Way to go ladies! We are really proud of you Jasmyn!